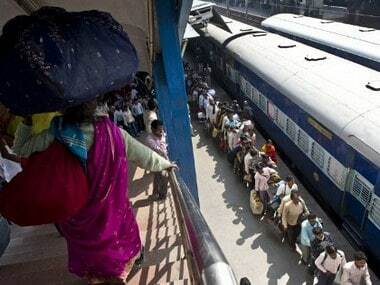 The Aam Aadmi Party (AAP) today lashed out at the Centre for rising inflation and increasing rail fare and demanded immediate withdrawal of the rail hike. 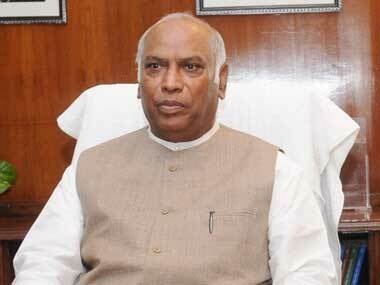 Kharge said the passenger fares will be adjusted according to the cost of the fuel every six months, but for now there is no proposal in this regard. 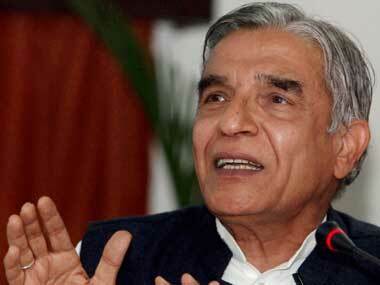 Mr Bansal could you please just scrap your rail budget? 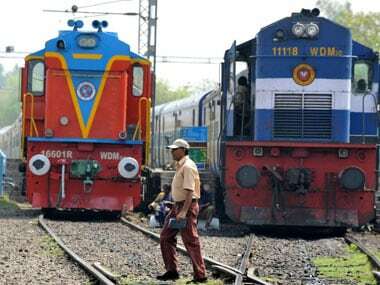 If the Railway Minister can hike fares and freight without a grandstanding budget speech, why waste time over it? The increase ranges from two paise a km in the basic fare for second class ordinary (suburban) passengers to 10 paise a km for AC chair car and AC first class.